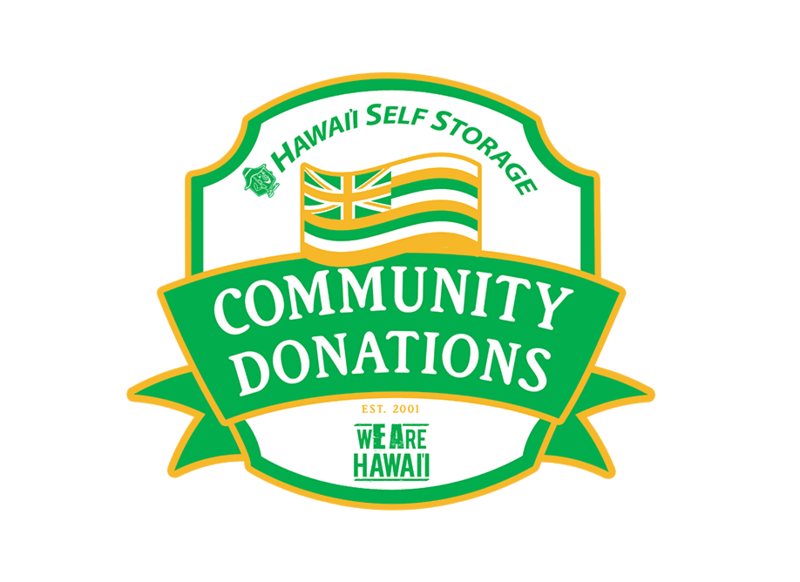 As a proud locally-owned company, Hawai'i Self Storage is committed to serving and giving back to the people of Hawai'i. 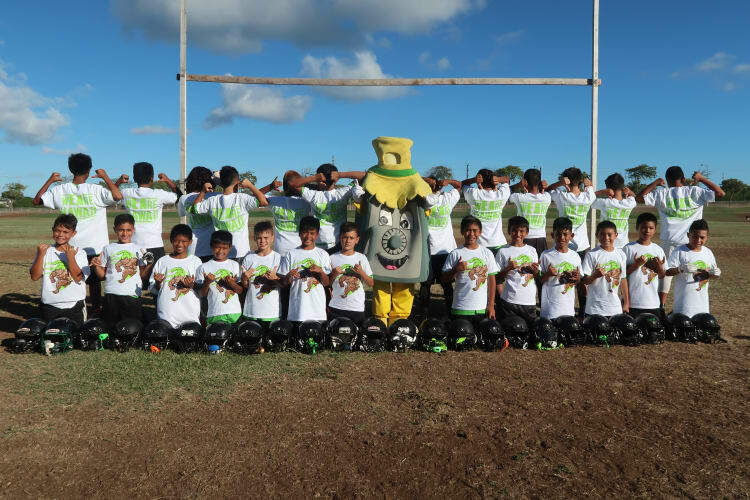 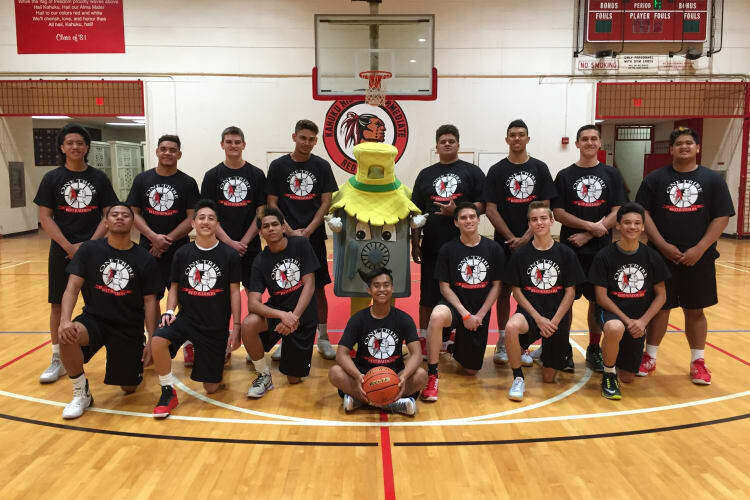 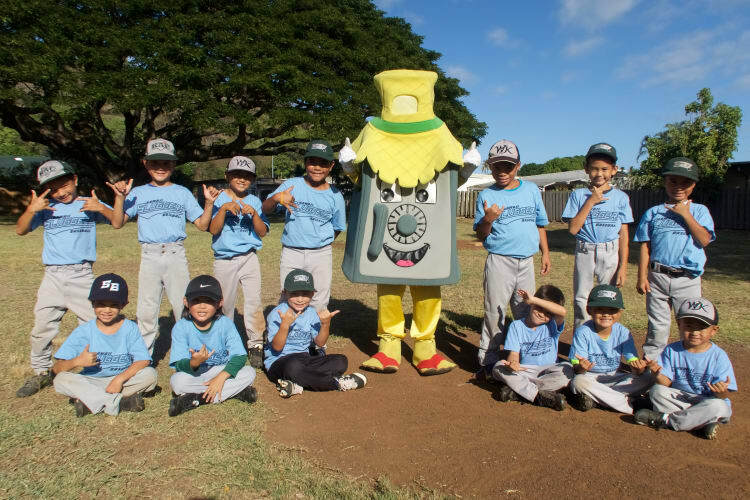 We have established various programs to support schools, students, athletics, non-profit organizations and family programs in our local communities. 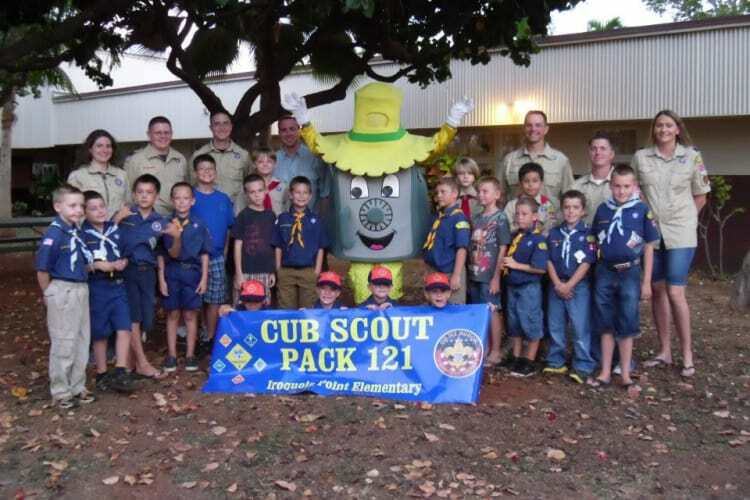 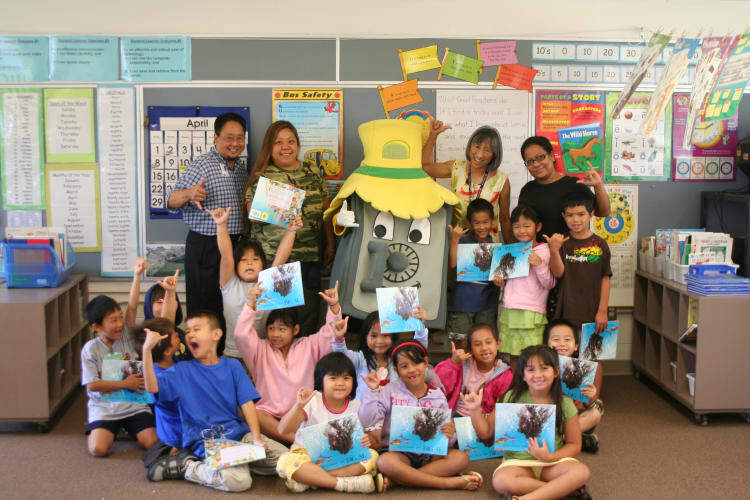 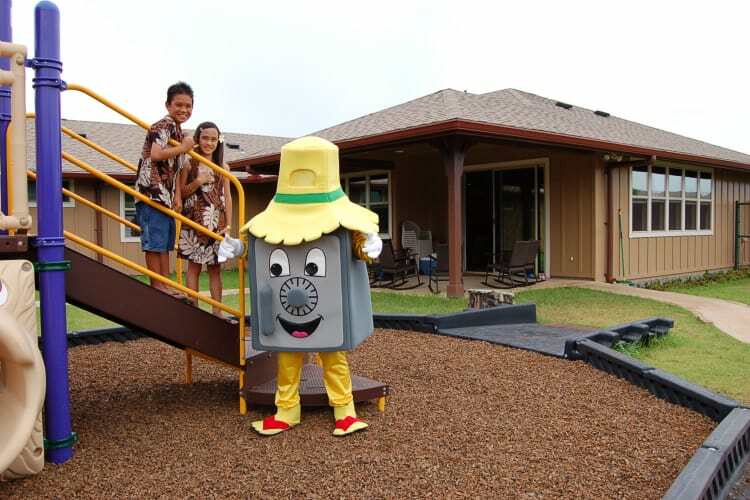 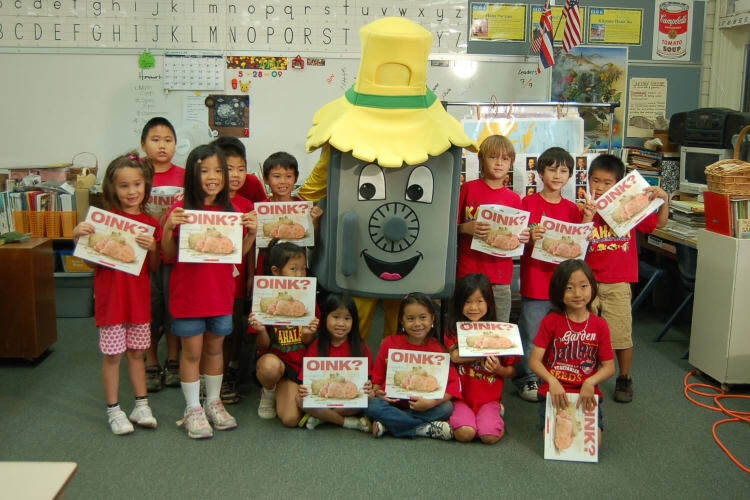 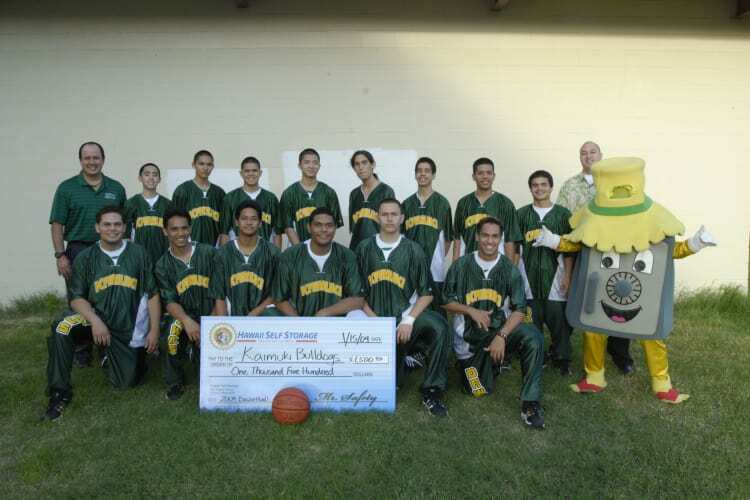 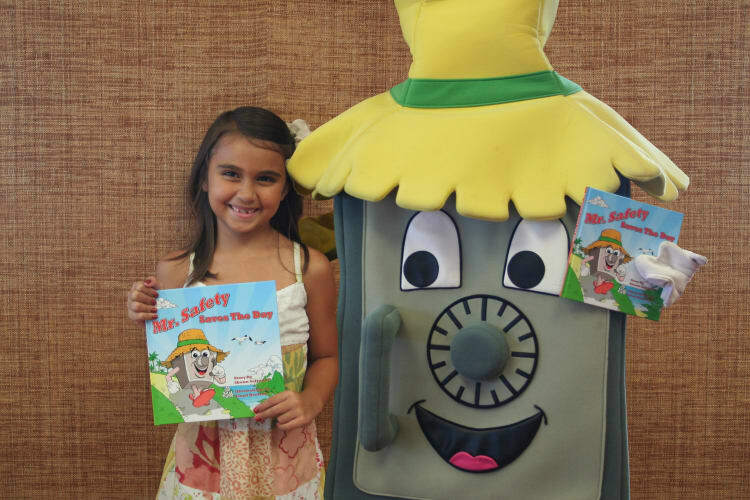 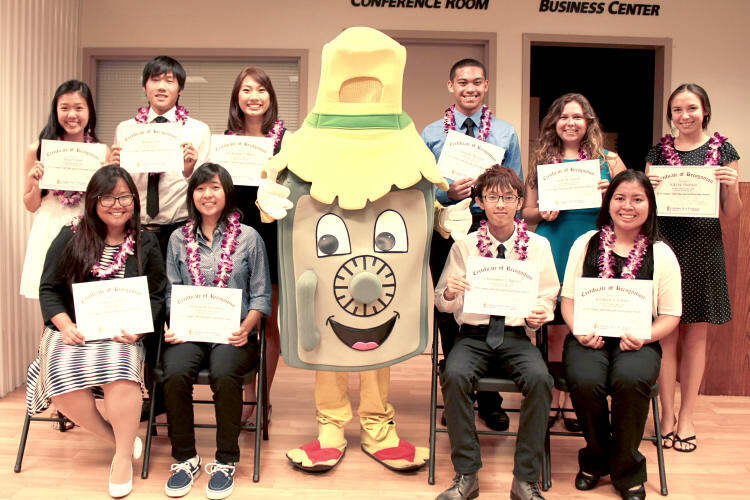 In 2005, Hawai'i Self Storage created a scholarship program to financial support future leaders in our community. 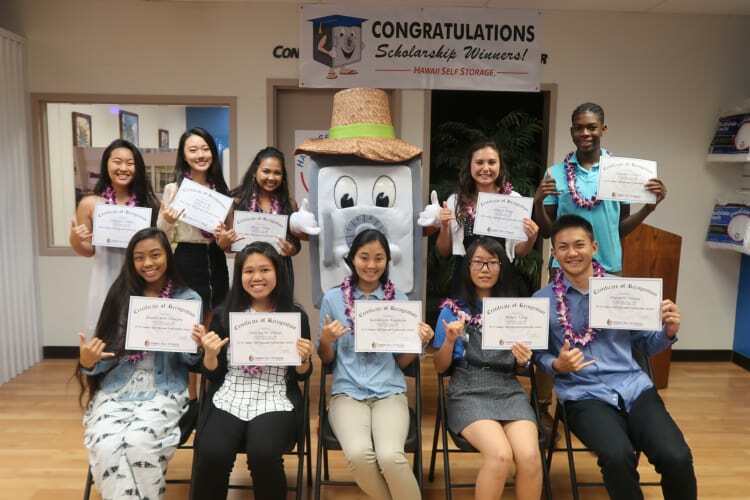 The program annually rewards 10 high school seniors with a $4,000 college scholarship. 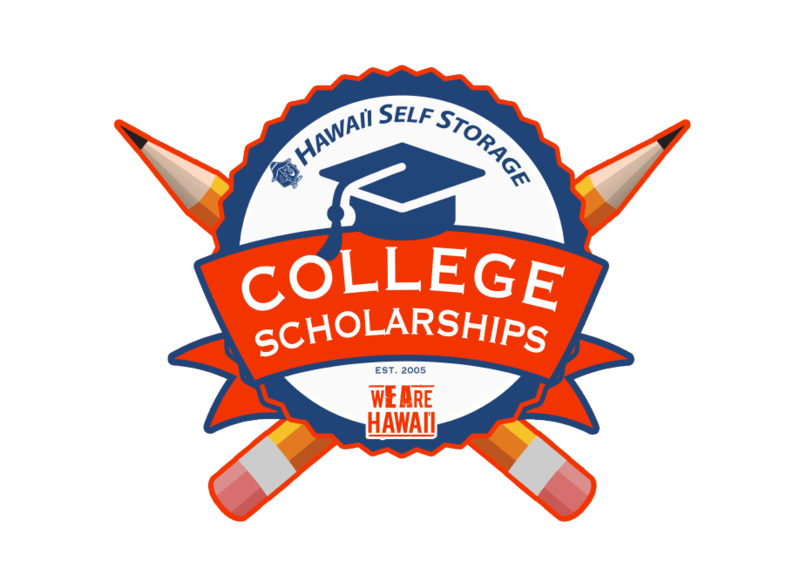 To date, Hawai'i Self Storage has helped 145 students and awarded $580,000 in scholarships funds. 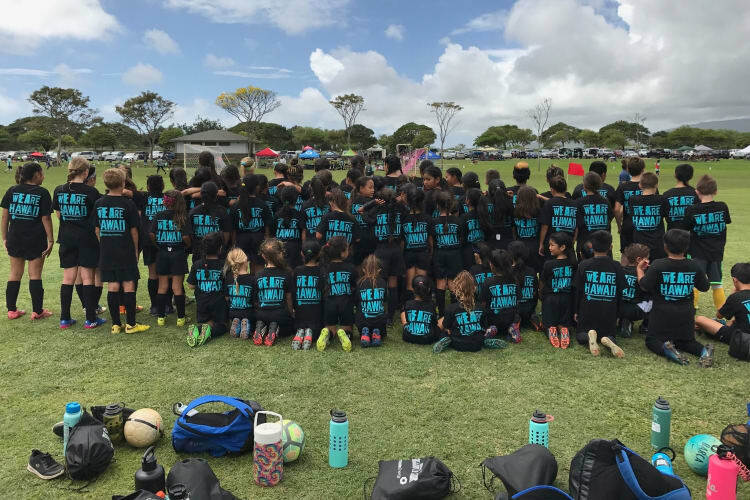 For more information and to apply, download the program packet below. 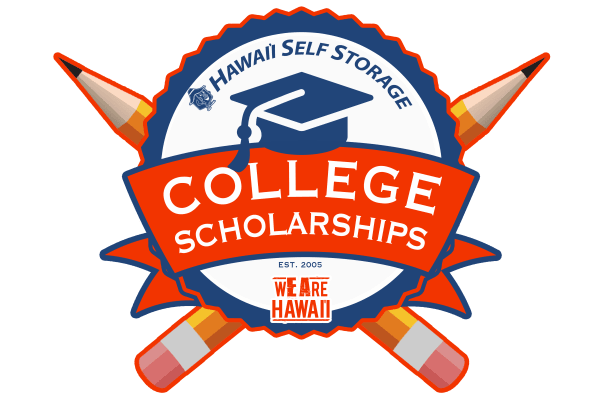 Scholarship application is no longer available for download. 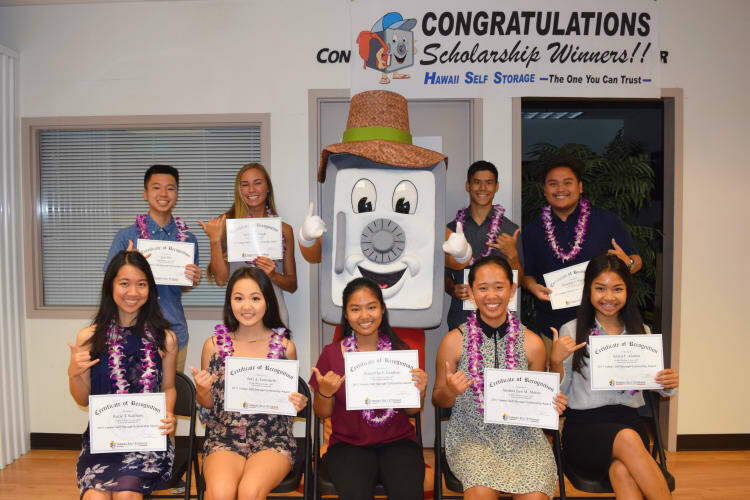 2019's deadline to submit applications/essays was Feb. 15, 2019. 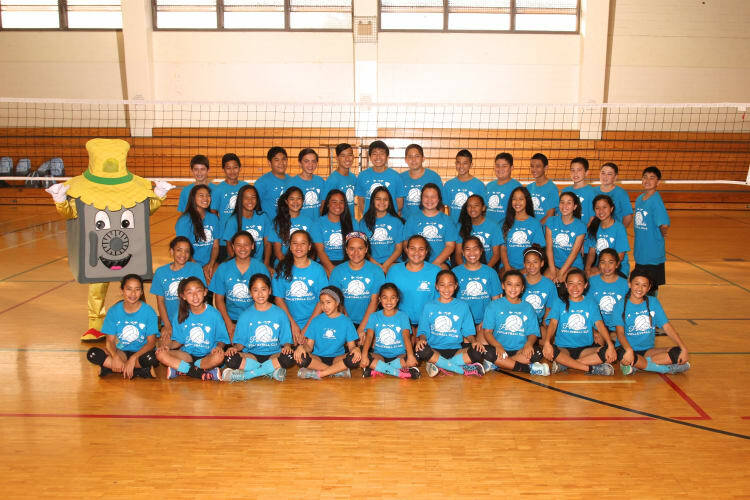 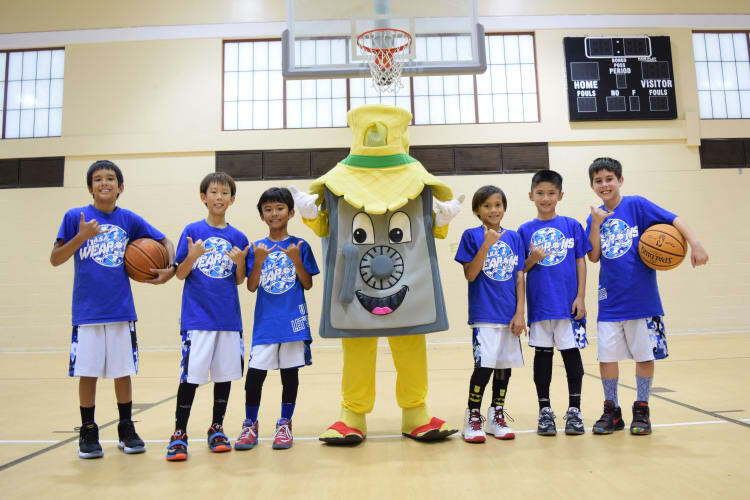 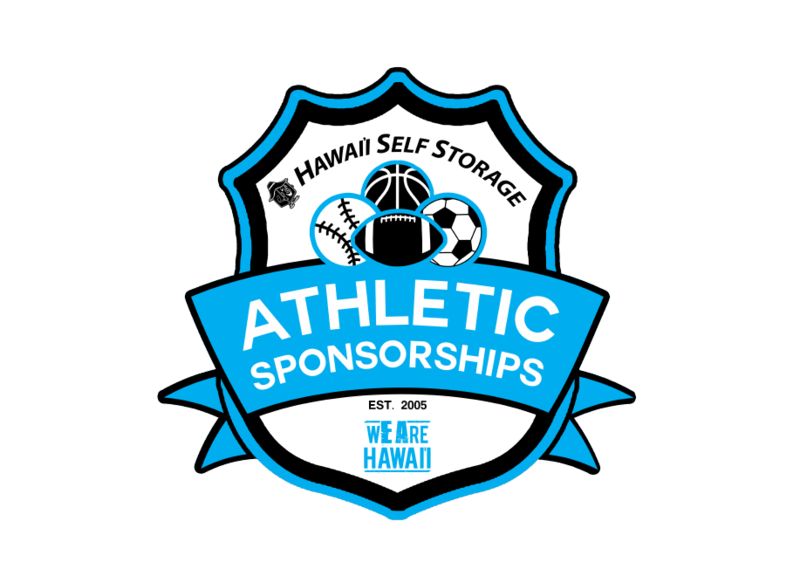 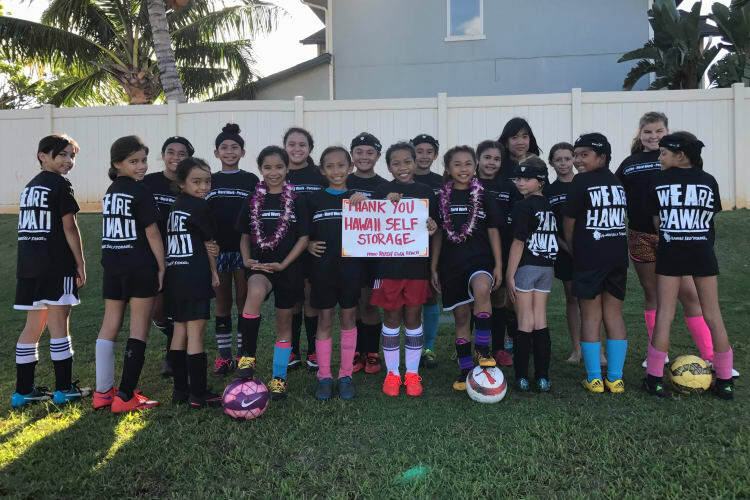 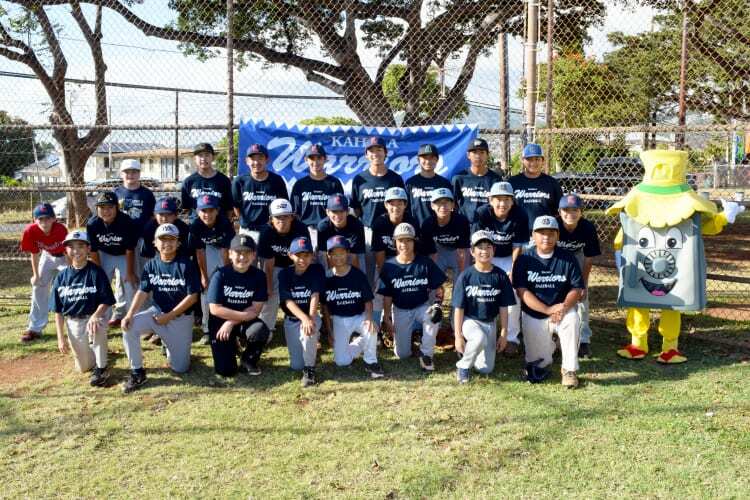 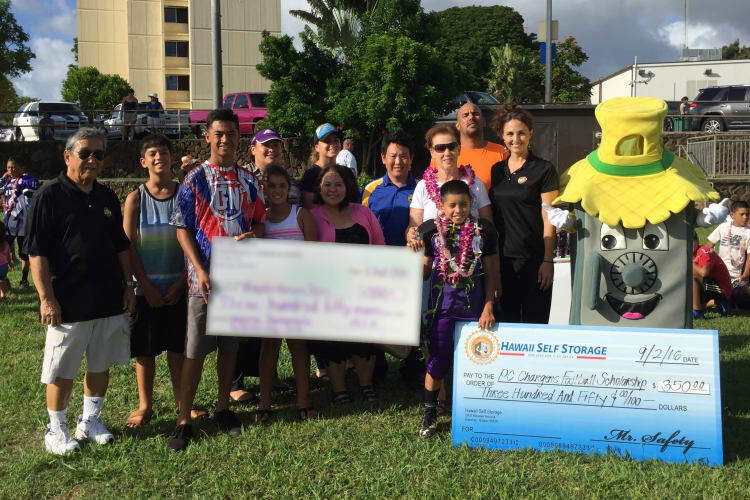 In 2018, Hawai'i Self Storage expanded their athletic sponsorship program to recognize top student-athletes in the state. 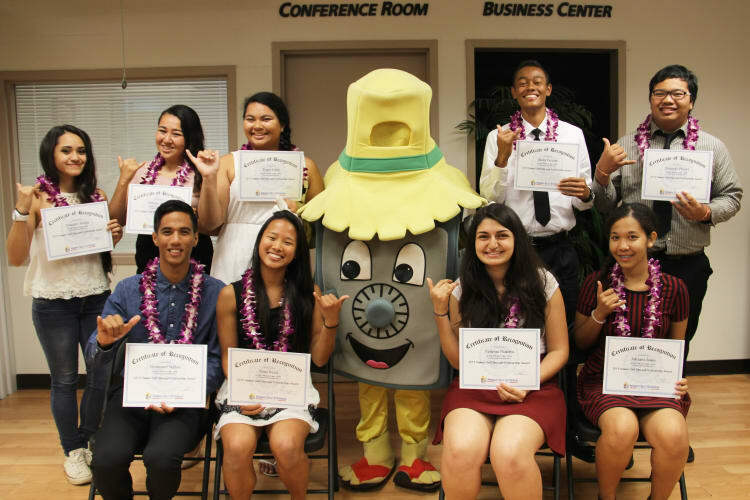 The Elite Student-Athlete Award was created to recognize players that exemplifies excellence as student, teammate, and in the community. 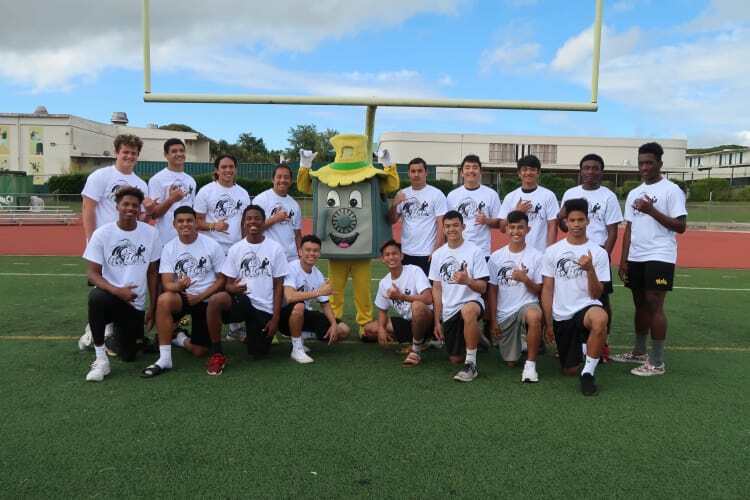 Selected athletes will be spotlighted on Spectrum OC16 High School Football TV Games. 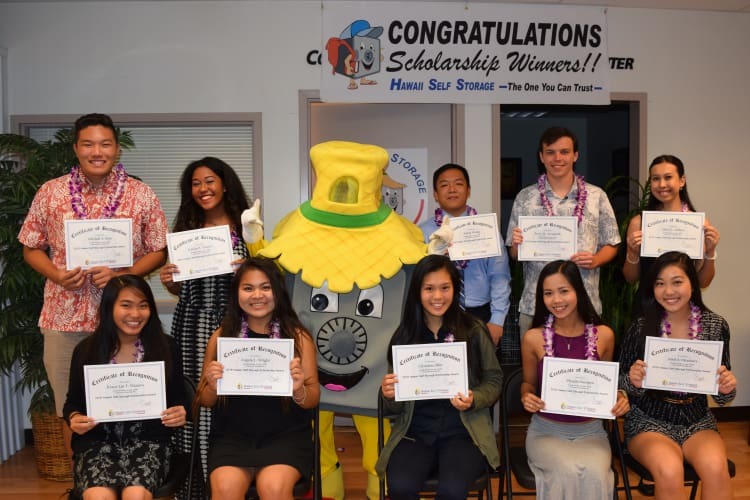 The top Elite Student-Athlete of the Year will be selected to receive a $4,000 college scholarship. 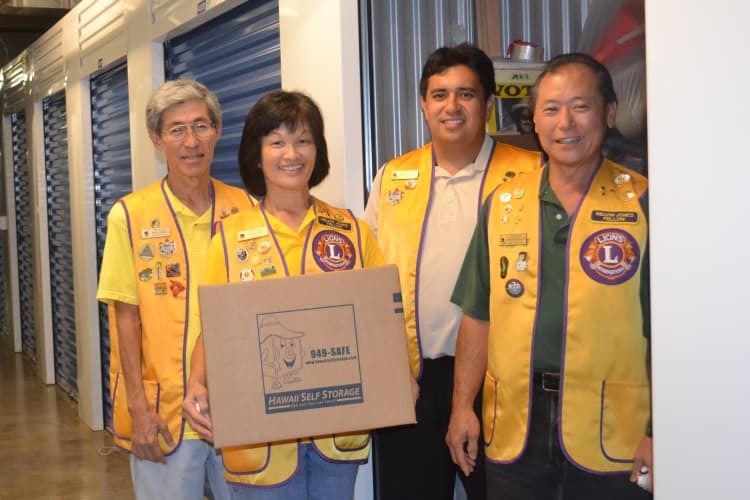 Nominations are accepted from August to October.